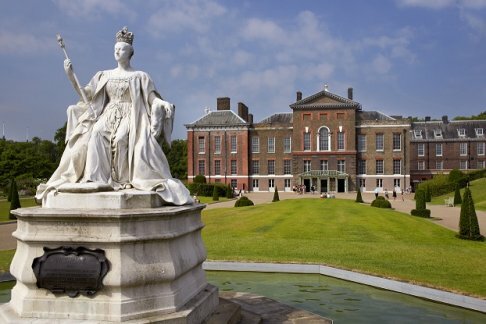 There are so many Royal Family attractions in London, but what are the best ones to see? Here, we try to help you decide by listing what we here at 365 believe to be the best ones. 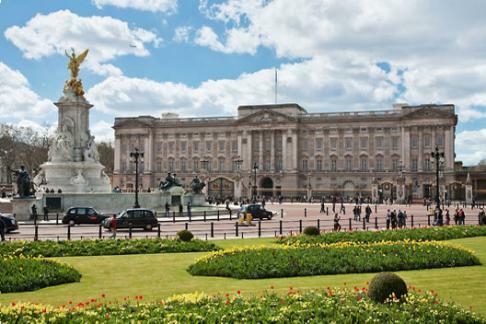 No visit to London would be complete for Royalty enthusiasts without a visit to Buckingham Palace. For 8 weeks during the summer, whilst the Royal Family is not in residence, the State Rooms are open to the public, so why not take a tour around Buckingham Palace and see what the dignitaries see when they visit The Queen? 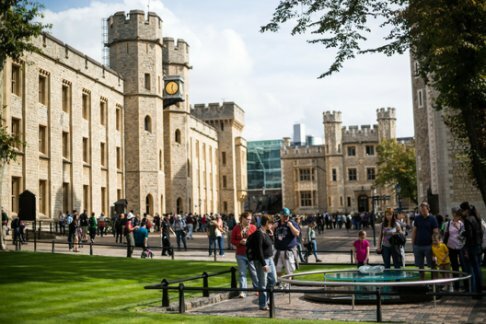 The vast history of the British Royal Family can be discovered with a visit to the Tower of London. See the Crown Jewels and all of the rich finery that makes up the ceremonial costumes, or takes a tour with the famous “Beefeaters”, the Yeoman Warders of the Tower of London, and meet the Ravens, known as the Guardians of the Tower. Kensington Palace home to several members of the Royal Family, such as the Duke and Duchess of Cambridge, and is famous as the home of the late Diana, Princess of Wales. This Palace was the birthplace of Queen Victoria, and at the end of May, two new exhibitions will open about one of the longest reigning British Monarchs. At Kensington Palace, you can also see the gorgeous state apartments and discover the fashions of the late Princess of Wales. 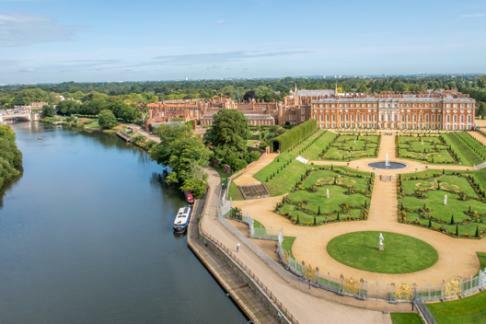 Slightly out of the centre of London lies the beautiful Hampton Court Palace, where you can discover the dramas that made up the life of King Henry VIII and his various wives. Admire the numerous works of art and furniture and explore the gardens and famous hedge maze. 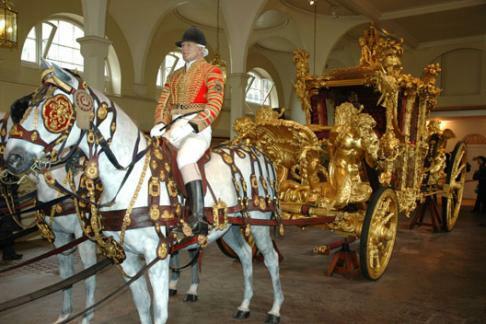 Between February and November, you can visit the Royal Mews at Buckingham Palace, where all road travel arrangements are made for the Royal Family. See the ornate State Coaches and beautiful carriage horses and even sit in a replica carriage or admire the intricate livery worn by the coachmen. 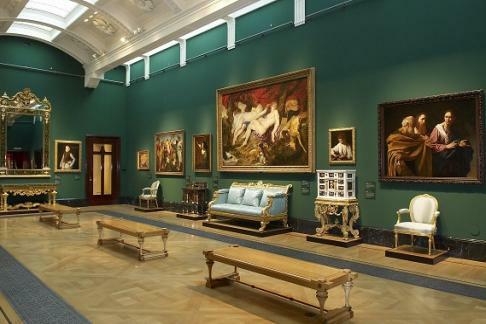 In the Queen’s Gallery at Buckingham Palace, you can admire the exhibition of art, furniture, photography and artefacts, or listen to one of the fascinating lectures. From the middle of May, the exhibition will be Leonardo da Vinci: a Life in Drawing. 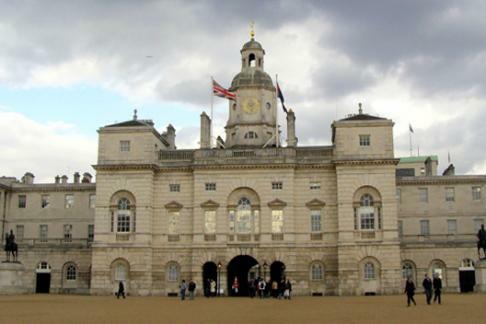 In the heart of London at Horse Guards Parade stands the Household Cavalry Museum. Get a behind the scenes look at what goes on every day with HM The Queen’s Mounted Bodyguard. See the well-trained horses and try your hand at dressing like a Cavalryman. What’s more, at 11am every day (or 10am on Sundays), you can watch the famous Changing of the Guard. Book your Royal tickets today with 365Tickets.